We are extremely happy that we have so many supporters – I think it is OK to call them fans? 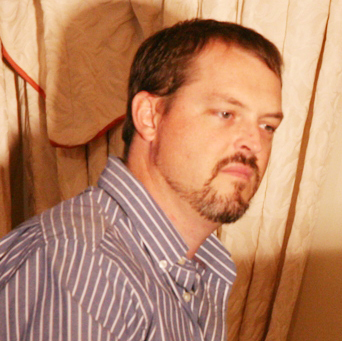 – who have contributed to our success. Our performance at the Waterfront was a success and we are planning our trip to Gauteng. I will be playing Tango concerts in addition to classical music concerts in Singapore in June – and naturally promote and sell the albums while I am there. So there is much activity going on! Our latest CD is selling well, and the launch was an enormous success. We are getting regular radio time, and people are listening to our muisc! It has also generated a new wave of interest in our first CD. This email is to summarise where it is easiest to buy the discs or downloadable tracks, and to give you some recent reviews. The cheapest way is obvioulsy to buy the discs directly from the group members. (Contact me for details). And we always have discs to sell directly at our many gigs and concerts. But many of our friends and fans live far away and need to buy it through a regular outlet. I would appreciate it if you would forward this mail to anybody you know who might be interested in Argentine Tango, the music of Astor Piazzolla, or simply beautiful music. People living overseas would also find it easy to shop at the Online Distributer we have set up below. All the sites enable you to Listen Before You Buy. Sounds fair, doesn’t it? 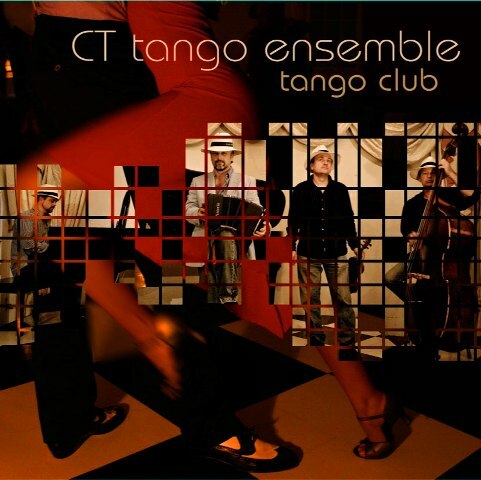 CT Tango Ensemble’s new CD Tango Club will be on sale at branches of Look & Listen throughout South Africa. 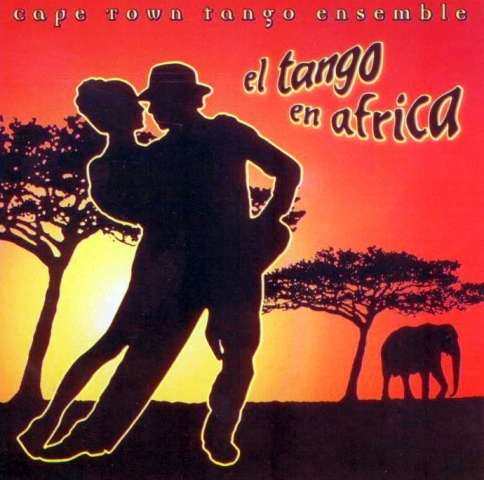 Our first CD El Tango en Africa is on sale locally through RhythmMusicStore. Both our CD’s – Tango Club and El Tango en Africa – are also on sale internationally in album format and as downloadable MP3 tracks from iTunes and CDBaby – just click the links below. Thanks very much and hope you have a day filled with love and music! See you at the new site!